Is there a high demand for pilots? Our Head Quarters (HQ) and the most long-standing base is located in Västerås, Sweden, about a 1-hour drive from the capital, Stockholm. 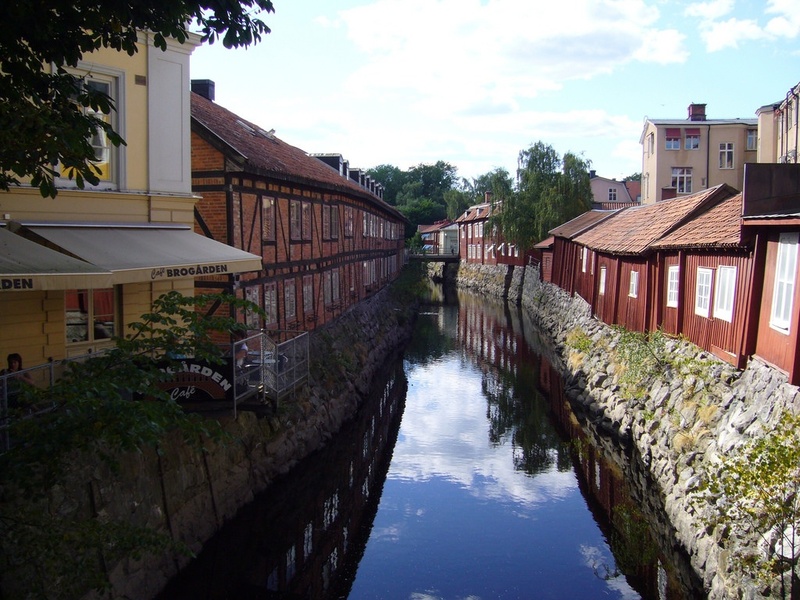 Västerås is Sweden's fifth largest city in terms of population size and is a great place study. Shopping, restaurants and even a cable-park for wakeboarding are some of the things you can expect to find in this charming city. The closeness to Stockholm (less than an hour by train) also opens up for cultural experiences from the global stage. Where you can frequently find concert tickets to enjoy globally acclaimed artists or visit the many beautiful parks and museums that Stockholm is well known for. Our newest training location opened its doors in September 2018 and is located in the southern part of Norway. Arendal is a coastal city well known for its festivals and boating is a popular activity here all year round (although it definitely peaks during the summer season). Arendal is Norway's 14th largest city in terms of population size. 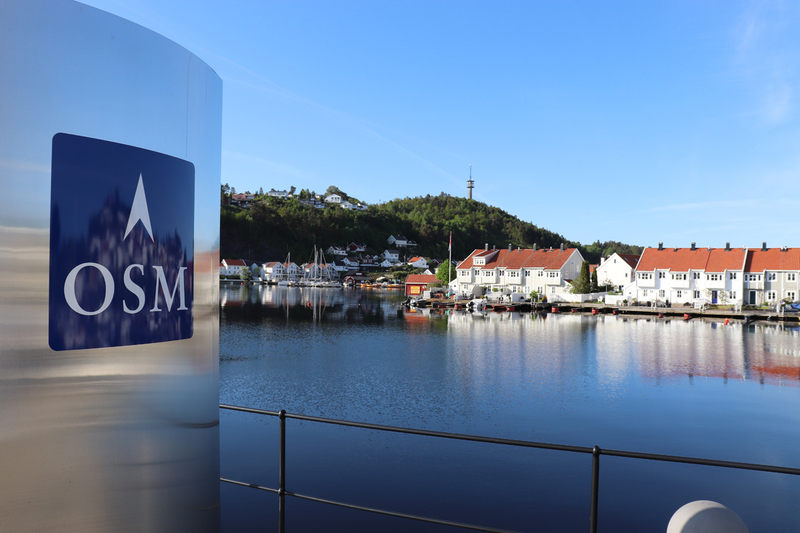 Kristiansand (Norway's 8th largest city) is only a 50-minute drive from Arendal, so you will have several coastal gems to explore during your time as a student in Norway. Not to mention that you will enjoy the coastal nature from your "classroom" in the cockpit as well.